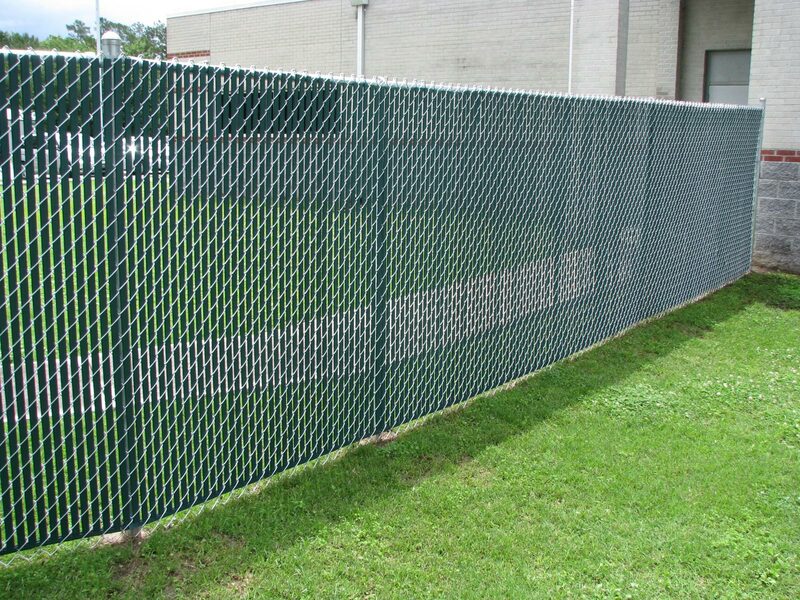 Chain Link fencing is one of the most cost effective ways to secure your property. 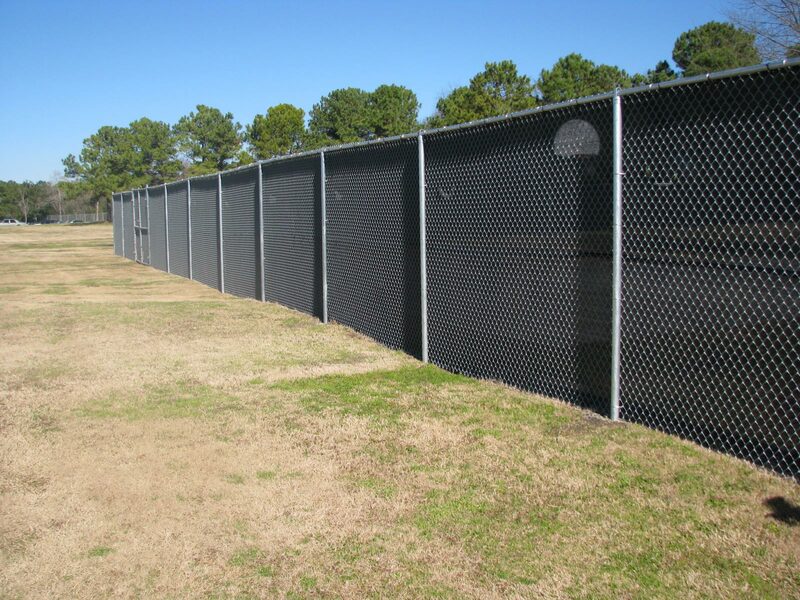 Chain Link fencing is available in galvanized, aluminized, and vinyl coated colors like black and green. Privacy slats and privacy screens are available for residential and commercial projects. Barb Wire can also be quoted. Automatic gate operator quotes are also available upon request.